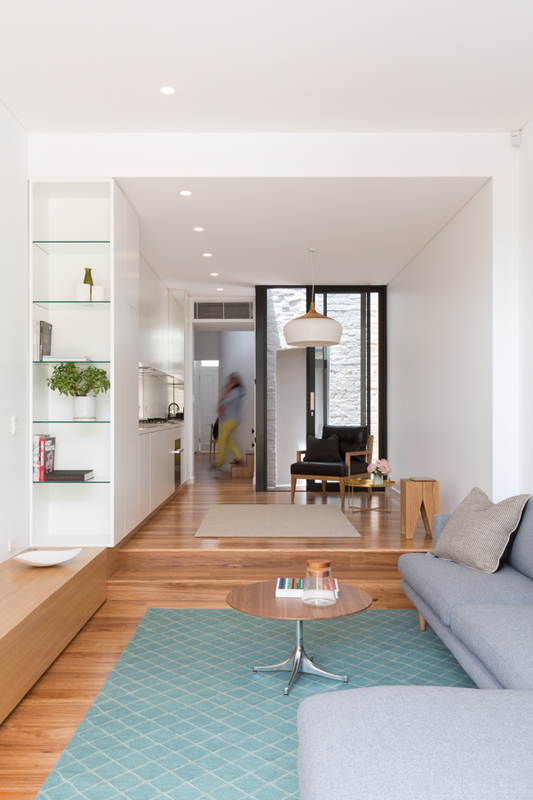 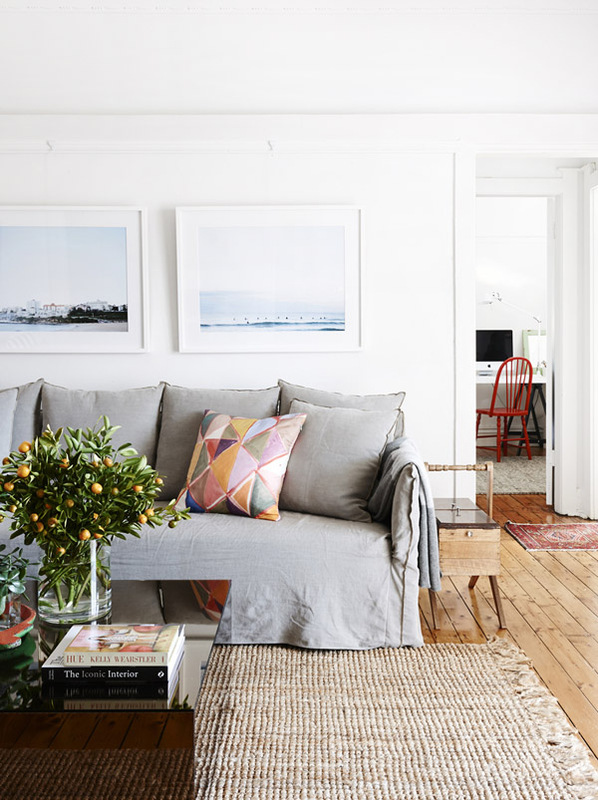 Australian homes always exude a very relaxed and laid-back vibe, just like this terrace house located at Birchgrove, Sydney. 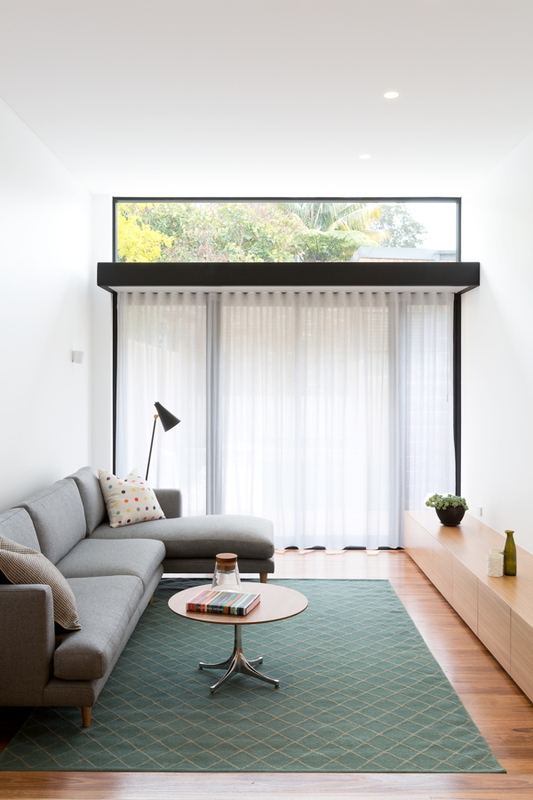 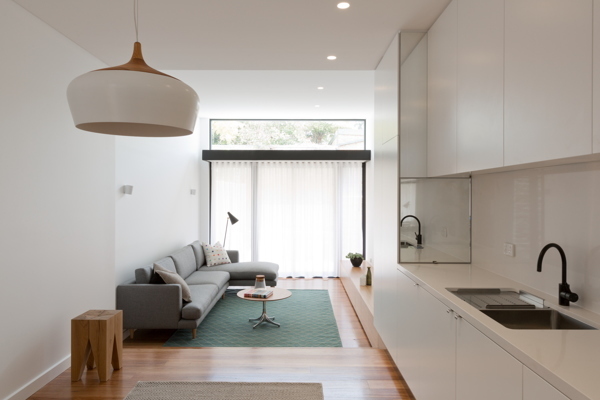 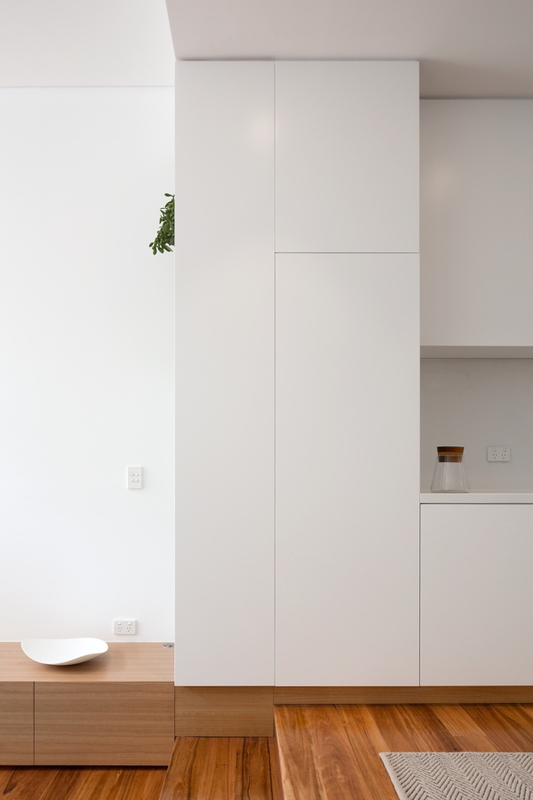 A project by TFAD, an architectural practice based in Surry Hills. 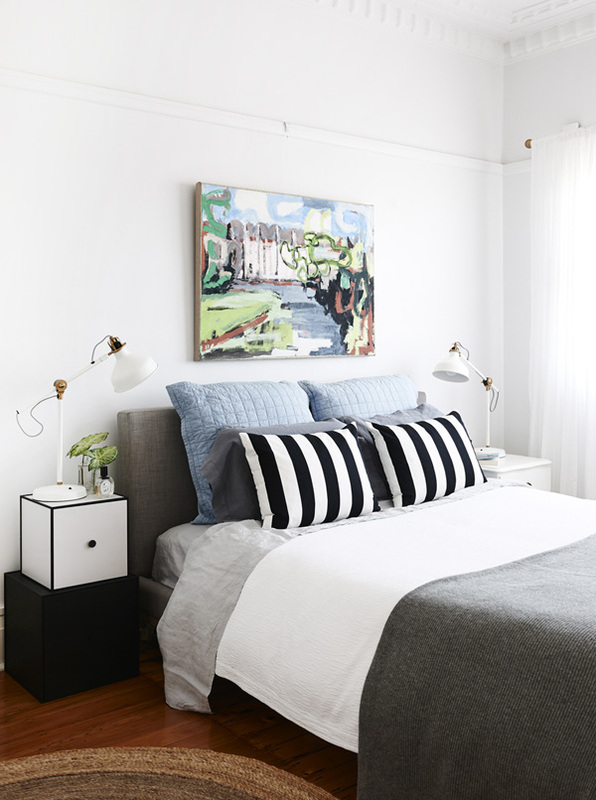 The second home which I spotted the Ikea RANARP lamp belongs to interior designer Dominique Brammah and her partner Ashley Ryan. 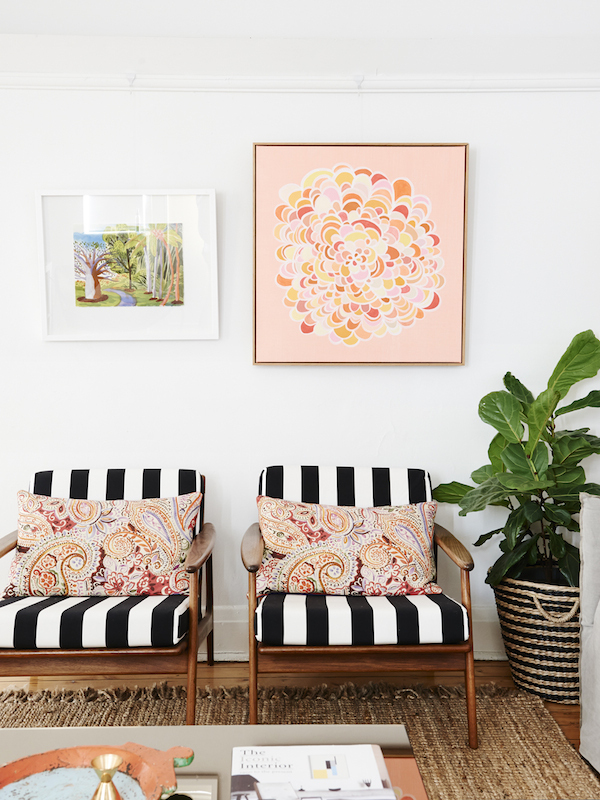 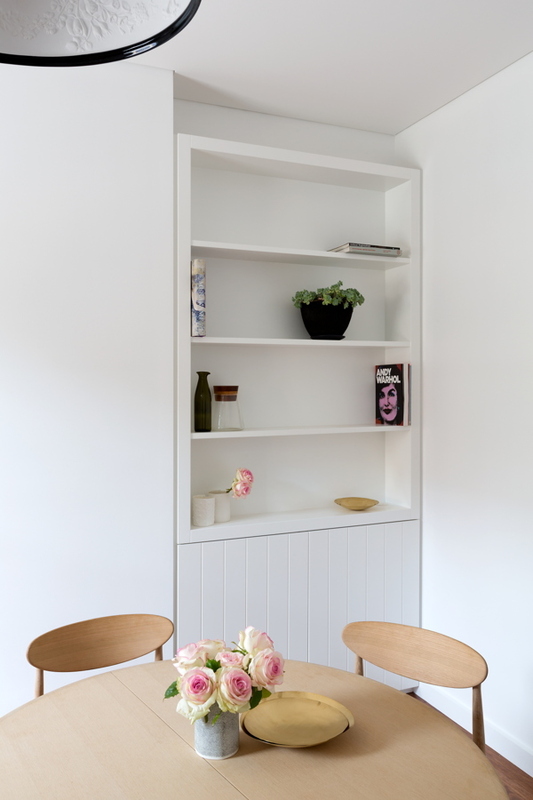 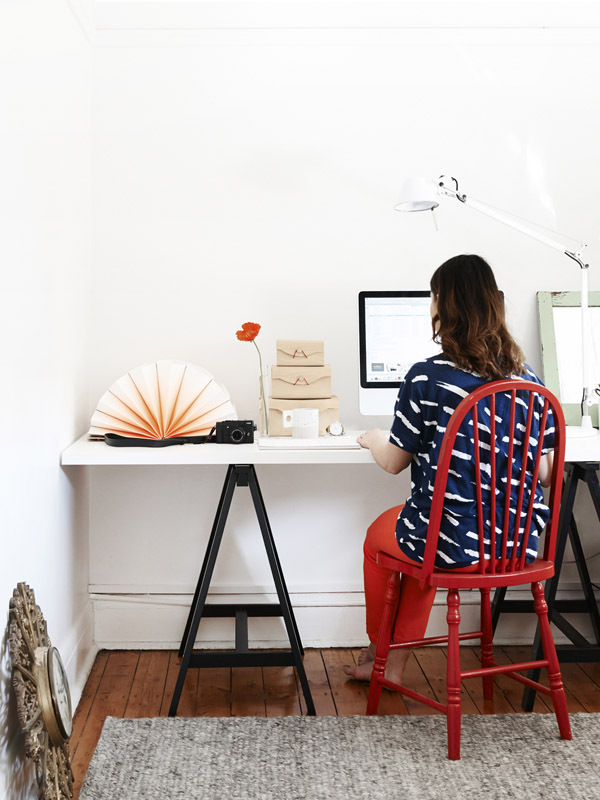 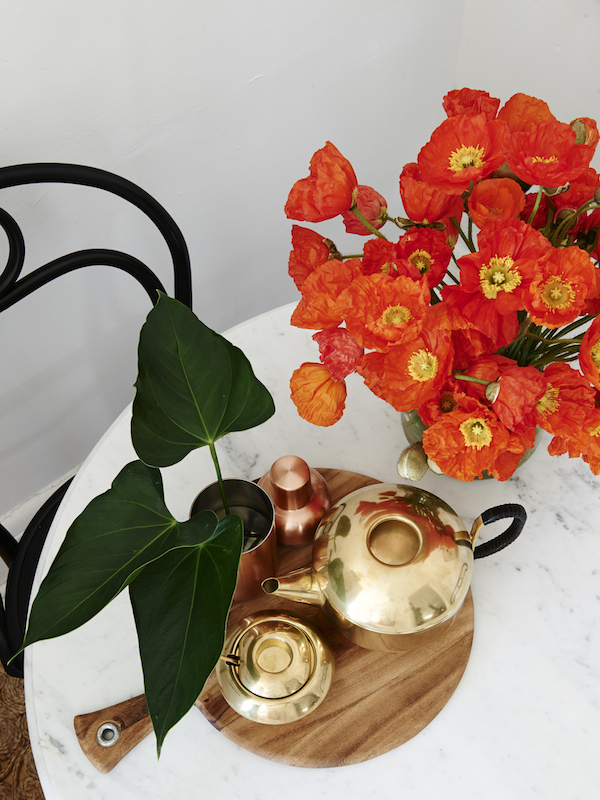 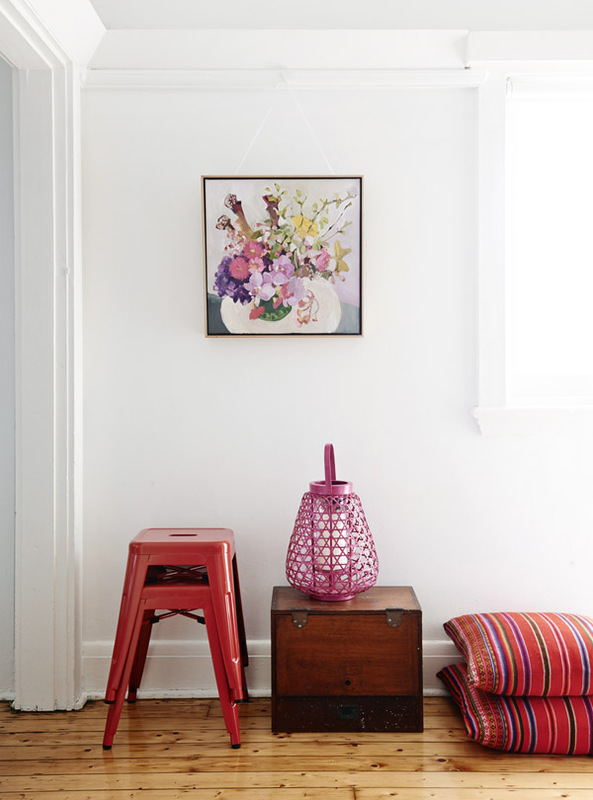 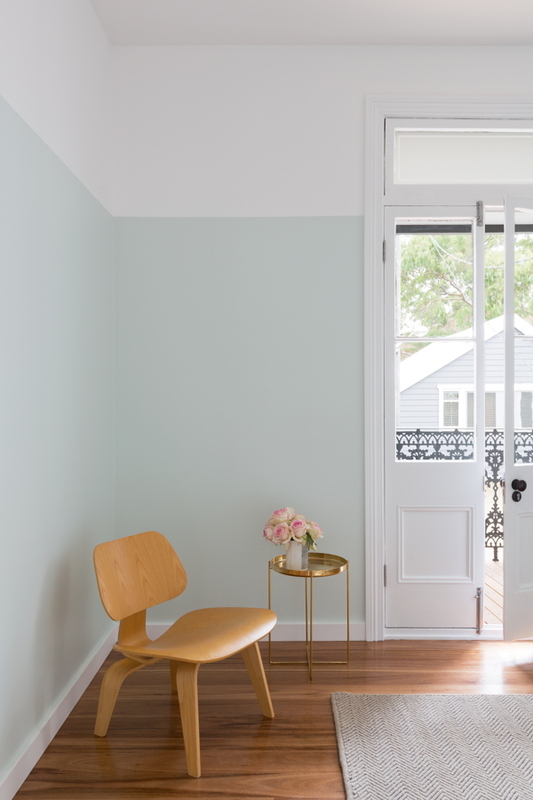 Dominique works with Sydney design firm Aren’t and Pyke, and her taste is evident in how she has decorated this sunny rental apartment in Bondi, Sydney. 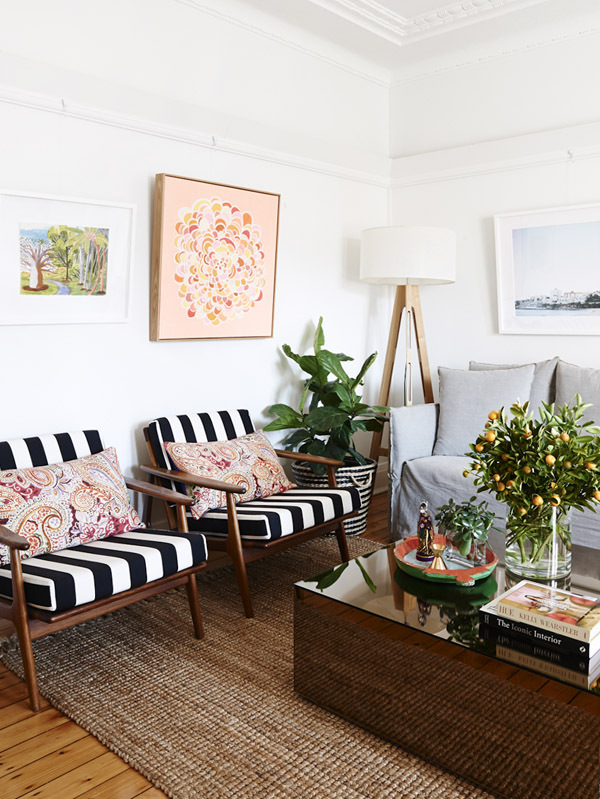 Last year November, I was in Sydney for a business trip and happened to pick up the December issue of Belle magazine from the airport magazine stand. 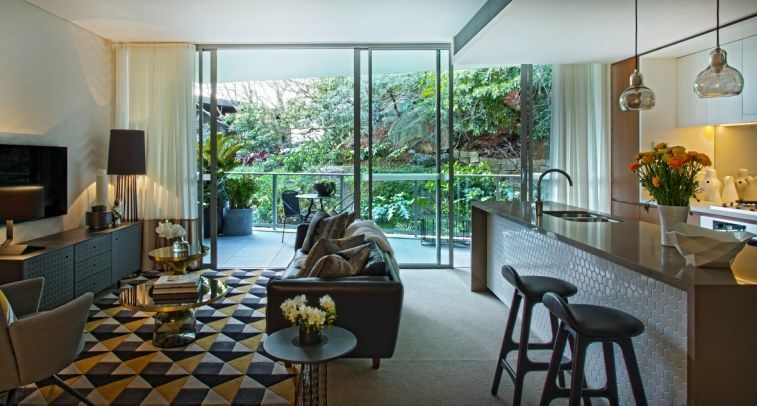 One of the articles of that issue was about the Mirvac Belle Life Series collaboration, which 3 leading designers were engaged to style Mirvac’s new Maestro display apartment at Harold Park in Sydney’s Glebe, each representing a different stage of life. 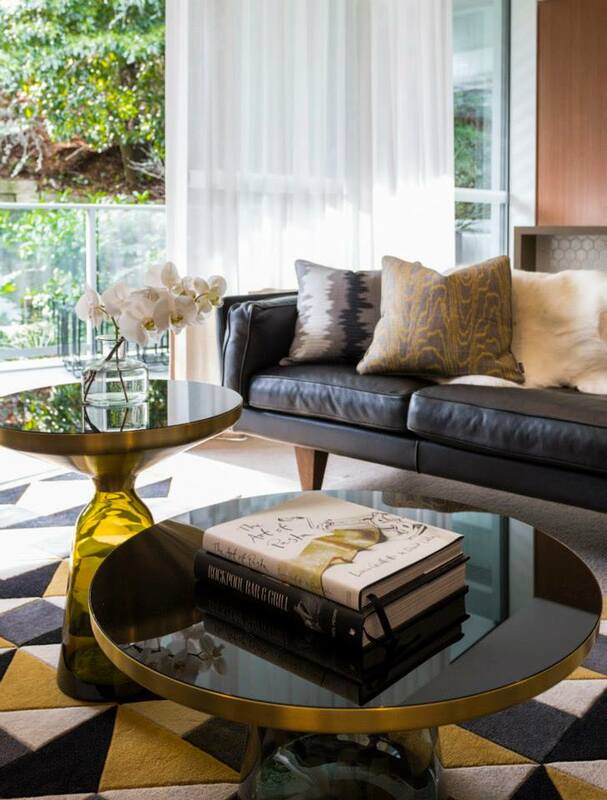 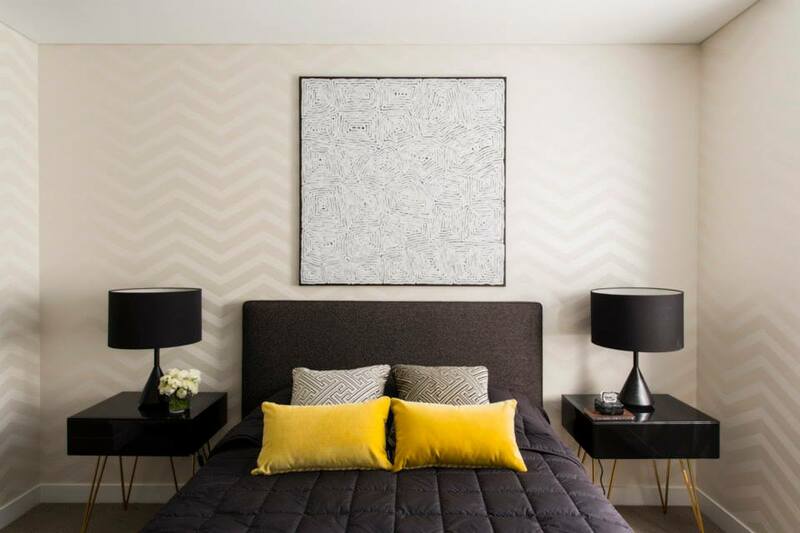 And I’m totally swooning over the apartment styled the award winning interior designer – Greg Natale. 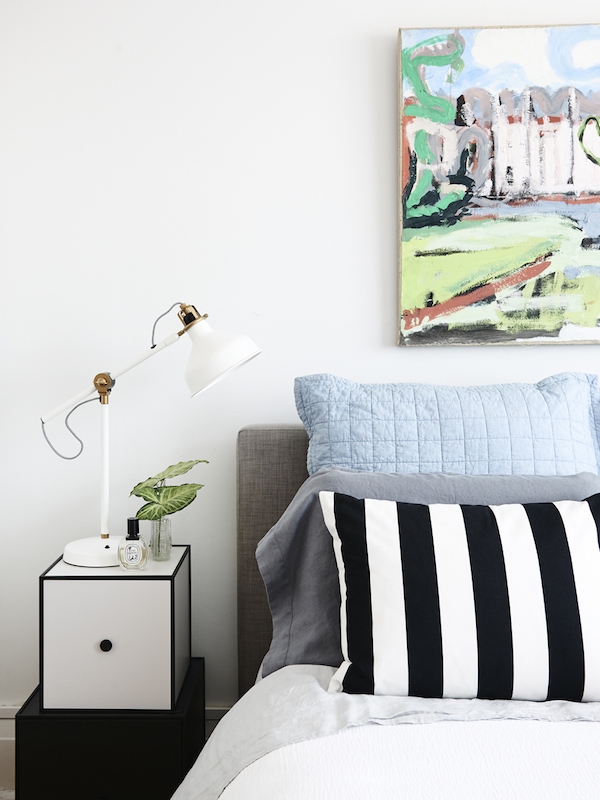 Greg’s display apartment has a classic and retro look, that looks tailored but still modern at the same time. 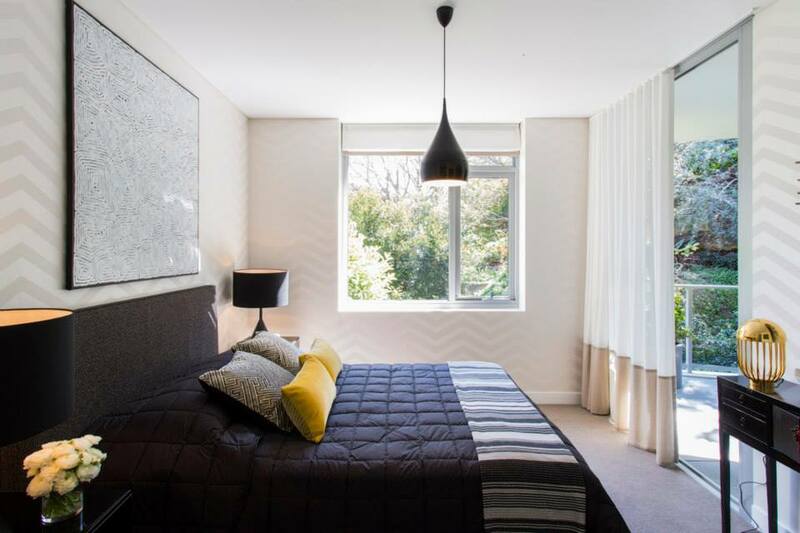 Accents of black colour furnishings were used throughout the unit, adding a sense of masculinity to the space. 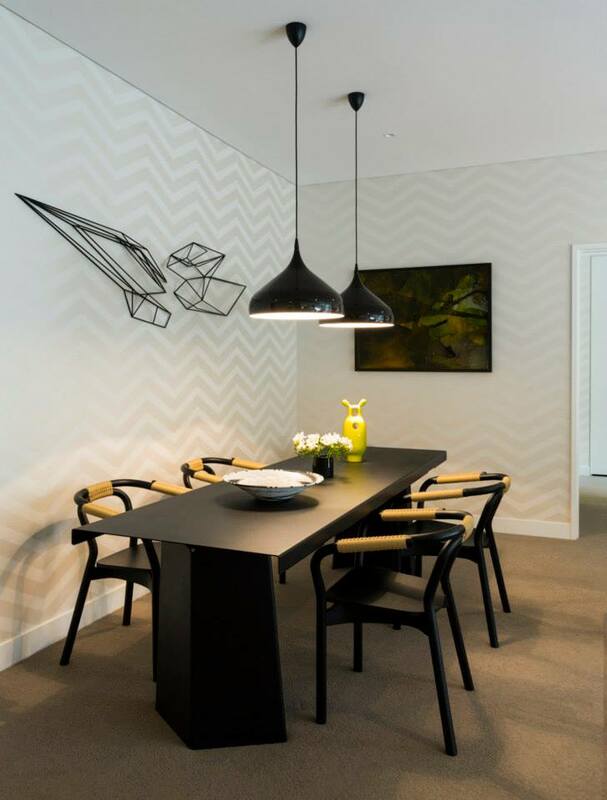 My favourite – the hexagonal tiles at the kitchen island and the White on White Chevron Wallpaper from Natale’s wallpaper range.